Why Rent when you can Buy Townhome style condo, Master bedroom down and 2 other bedroom upstairs. 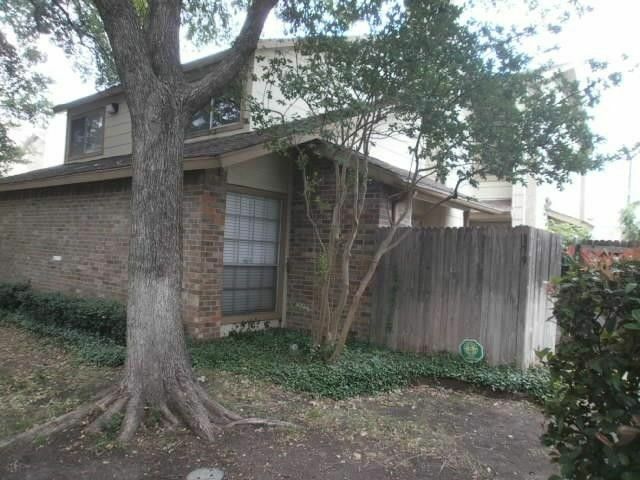 Great investment in Richardson School district and close to all major highway. Priced below market. Remember, Home Owner Association is responsible for the outside maintenance including roof and water and trash, insurance and foundation. The complex has 2 swimming pools and one club house. This unit has assigned covered parking.